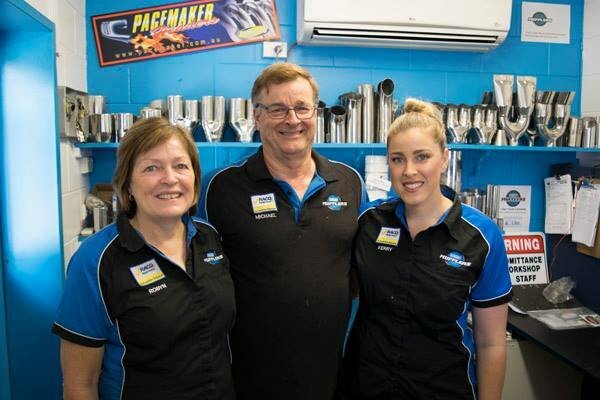 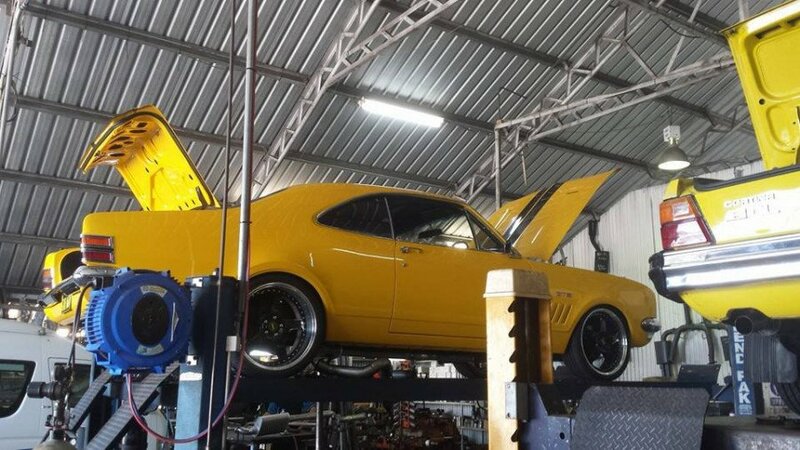 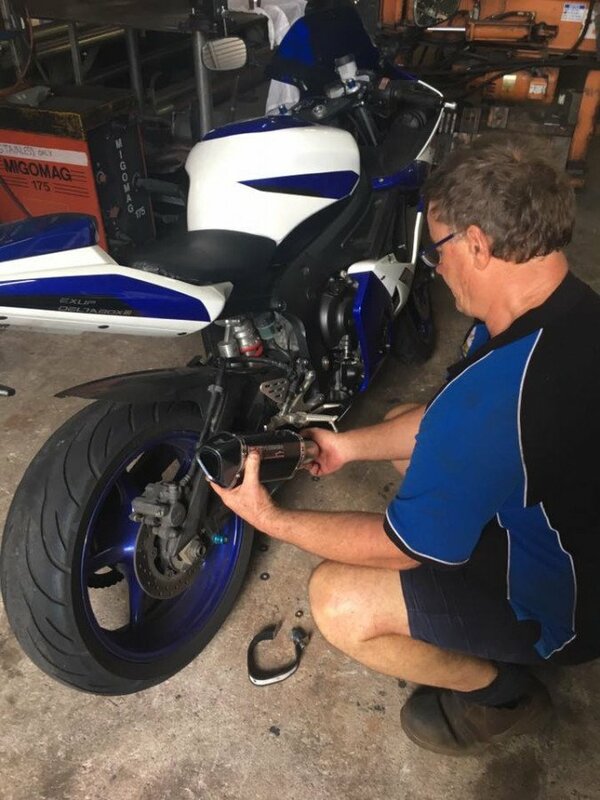 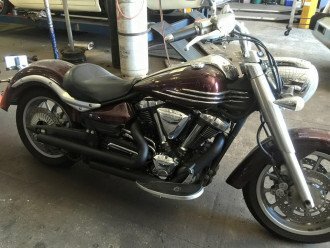 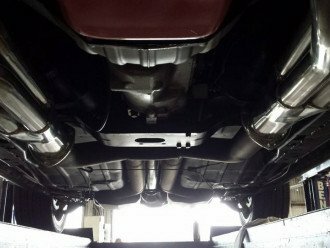 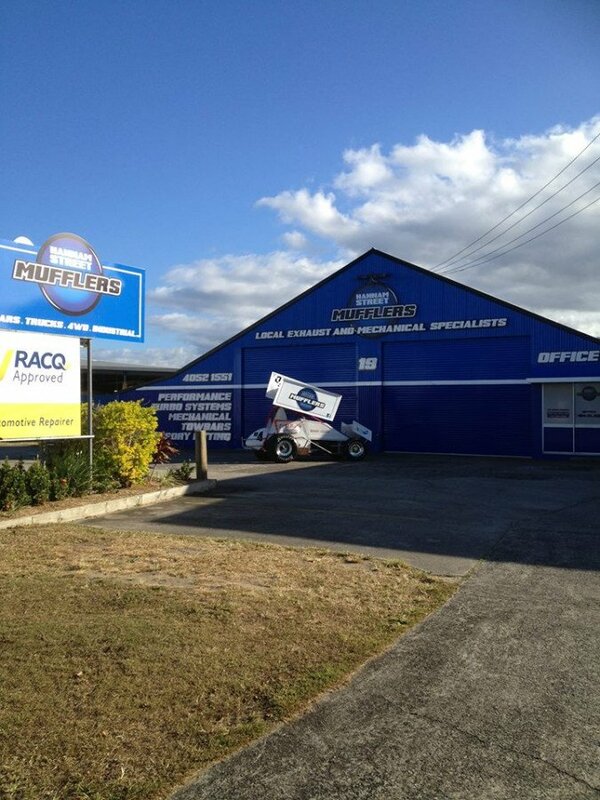 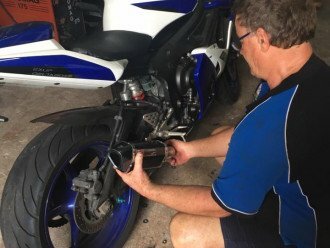 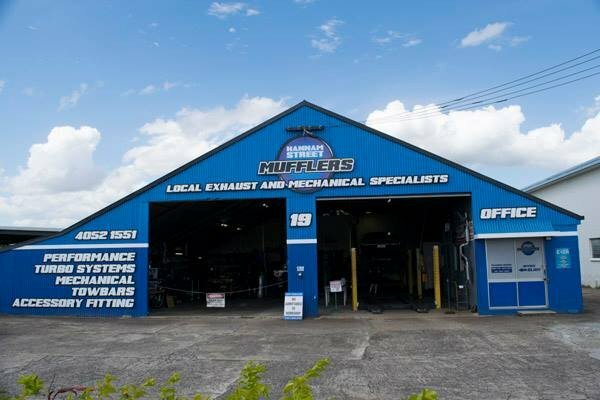 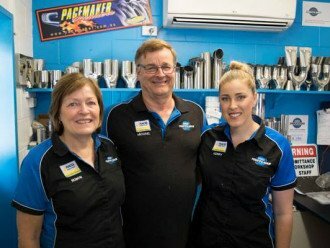 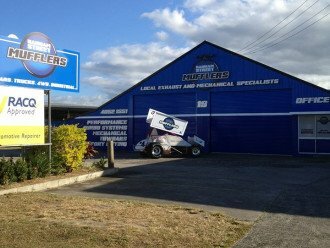 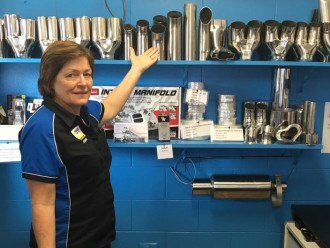 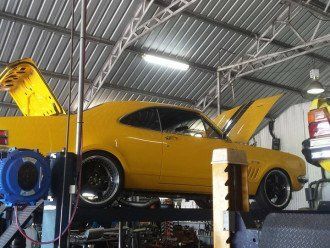 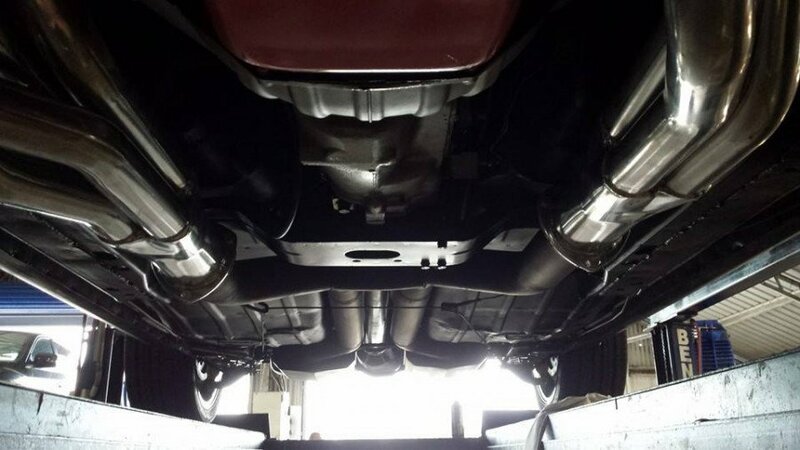 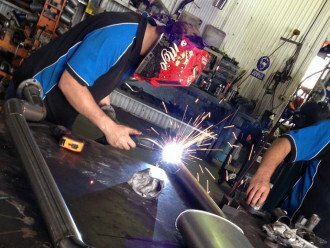 Hannam Street Mufflers < Exhausts & Mufflers in Cairns < Cairns Local - Cairns Local Business Directory for Cairns, Bungalow, Palm Cove, Smithfield, Yorkeys Knob, Manunda, Portsmith, Stratford, Clifton Beach, Kewarra Beach and surrounds. 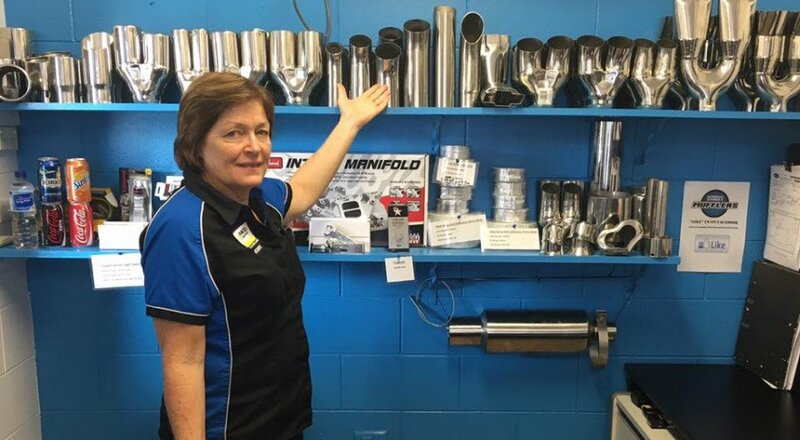 Look no further than Hannam Street Mufflers for all your vehicle’s exhaust, mechanical, brake, steering, suspension & trailer towing requirements. 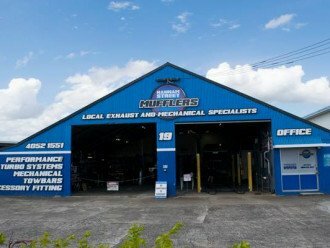 We are a locally owned and operated business specializing in exhaust and mechanical work with cars, trucks 4WD and industrial machinery. 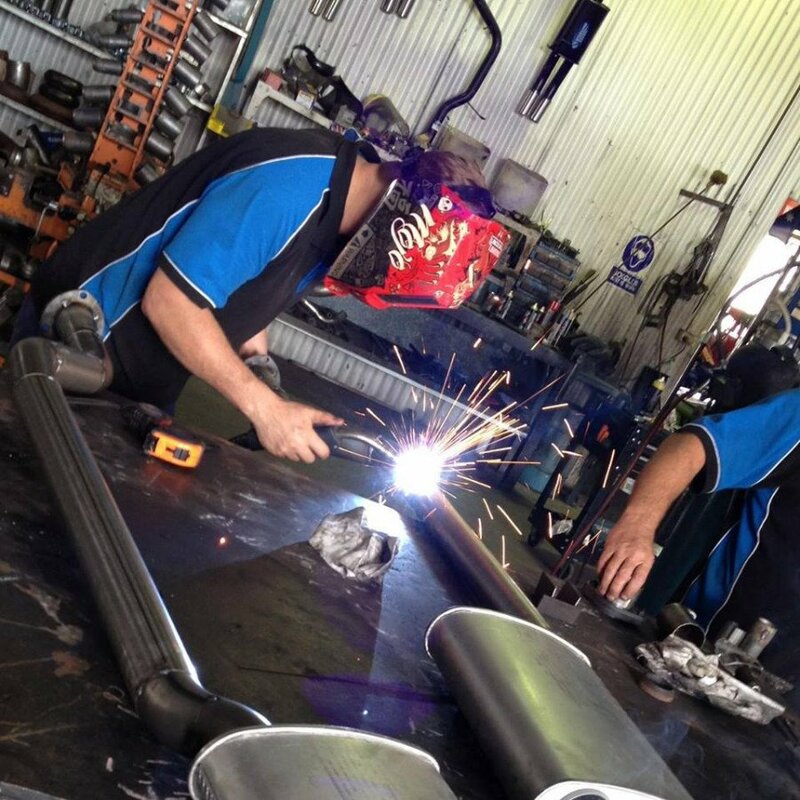 We also specialize in manafactured orders for the mining, marine and agricultural industries. 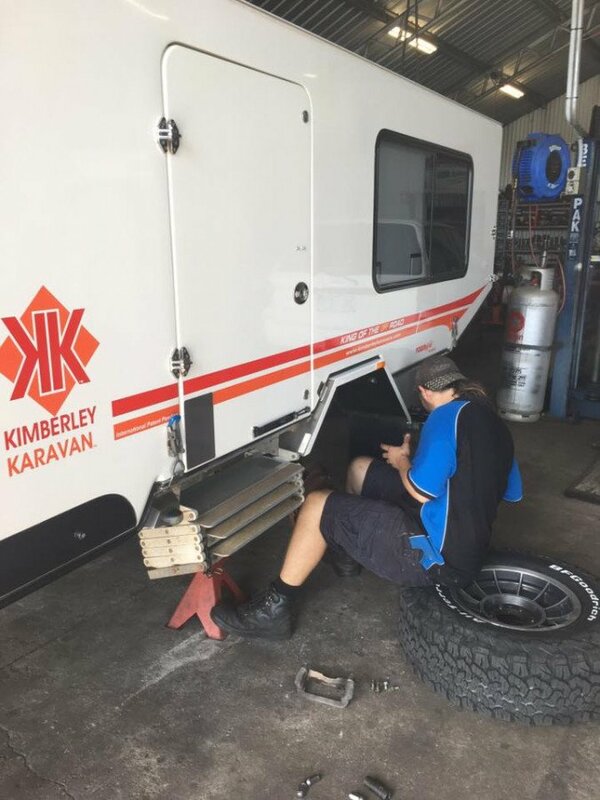 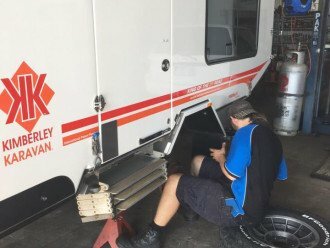 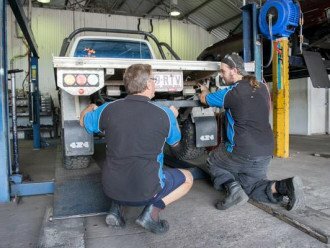 Call into our showroom to install a proper towing system from Australia’s leading manufacturers of tow bar and towing equipment. 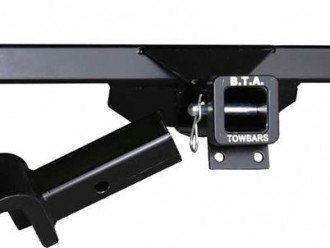 We can supply and install a standard towbar for your average family trailer, a heavy duty hitch for towing your boat or caravan up to a weight distributing hitch for those heavy loads, including horse floats.